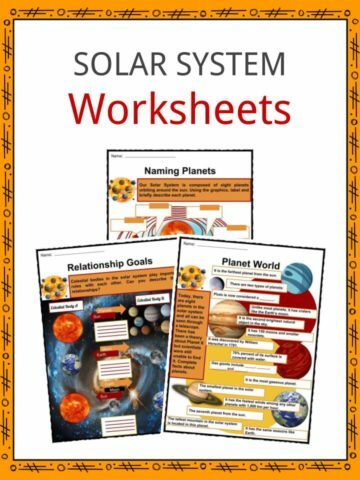 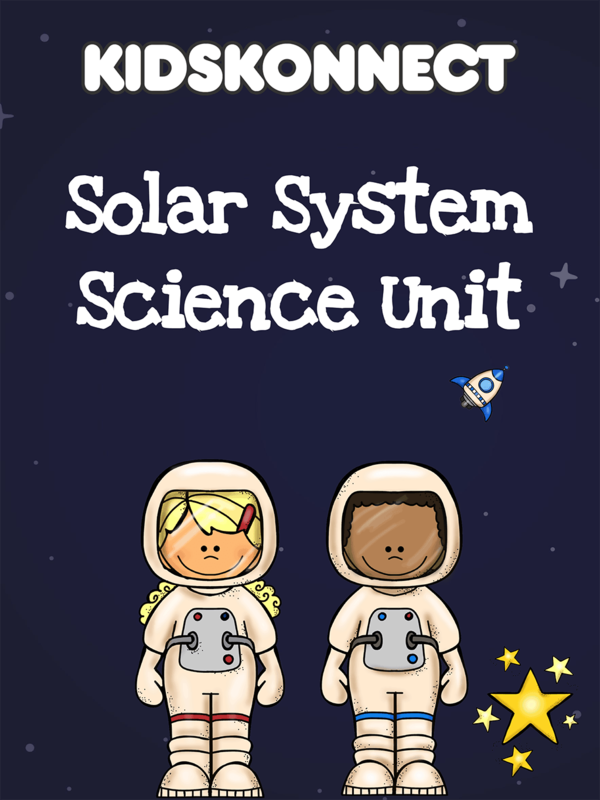 This 21 page unit plan is filled with solar system worksheets for kids and is an excellent way to teach children from grades 1-5 all about space and the solar system. 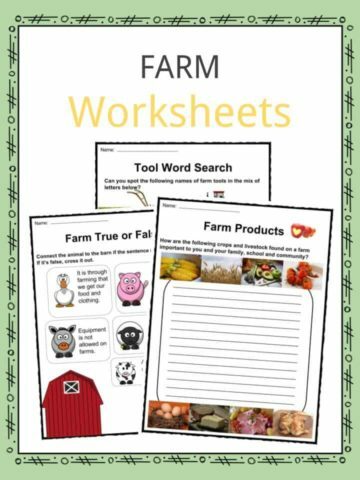 The unit is jam-packed with fun activities, cut-outs and printables to help kids learn by doing. 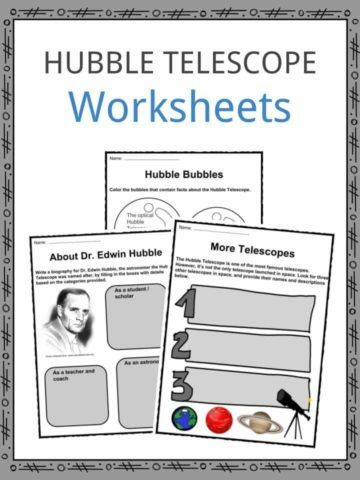 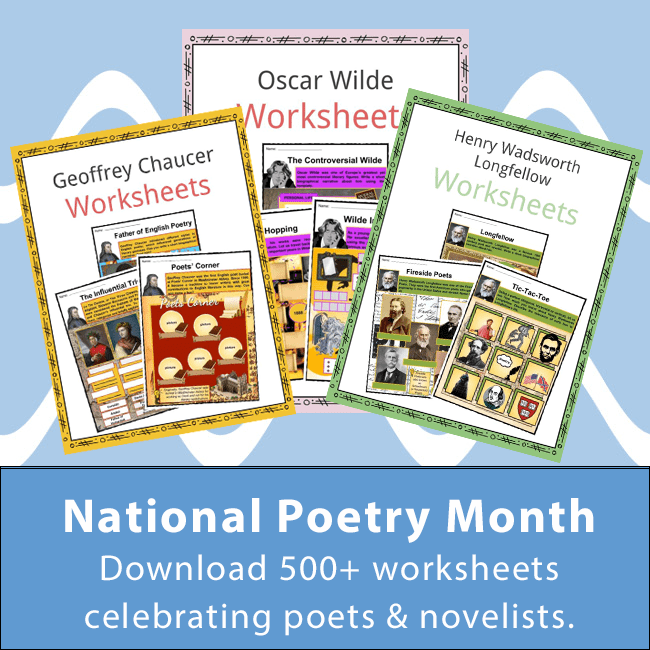 You can also let your children lead the learning with the Know, Want, Learned worksheets to explore their understanding of important objects like the Earth, the Sun and the Moon.